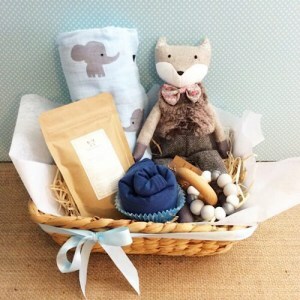 Welcome the new bundle of joy to the world with style. 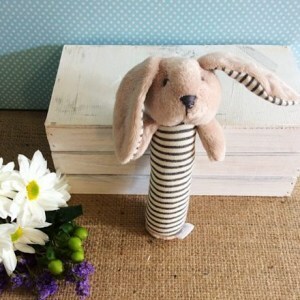 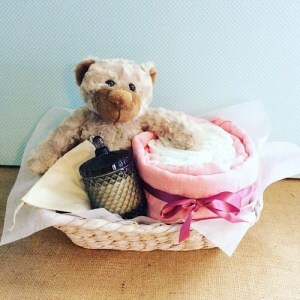 We stock a large range of baby gifts, clothing, hampers, nappy cakes and soft toys. 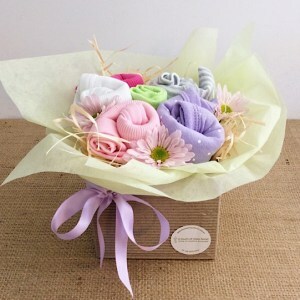 Don’t forget the new Mum too! 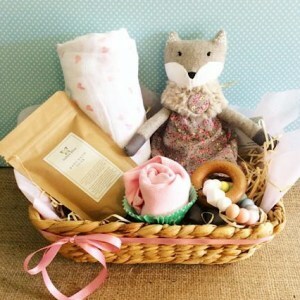 Why not spoil her with something special as well. 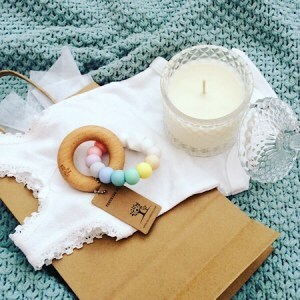 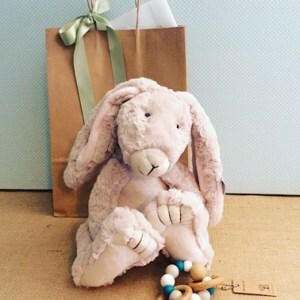 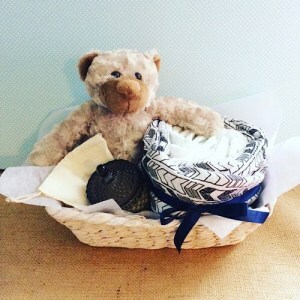 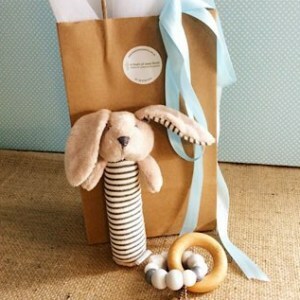 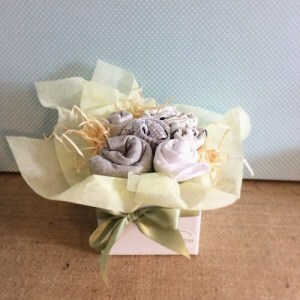 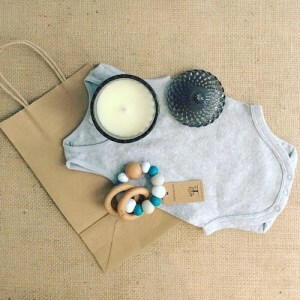 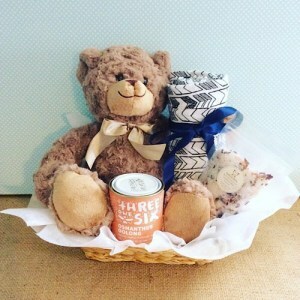 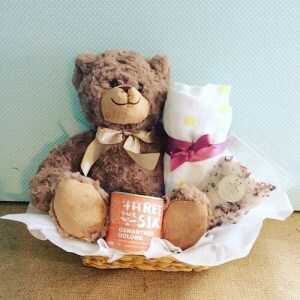 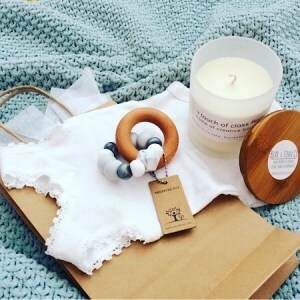 On these pages you will find many different gift ideas, if you are looking for something specific however please call and one of our friendly team will assist you with making your vision for the perfect baby gift a reality.